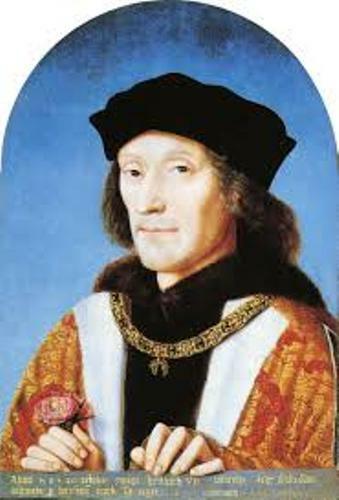 King Henry VII Facts 1: who is Henry VII? 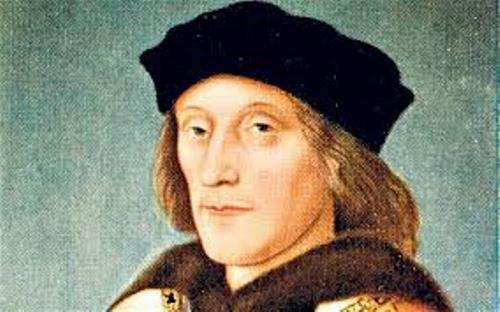 Henry VII was the king of England after he took over the throne on August 22, 1485. He was famous as the lord of Ireland. He established the first monarch of House of Tudor after he won the battle. 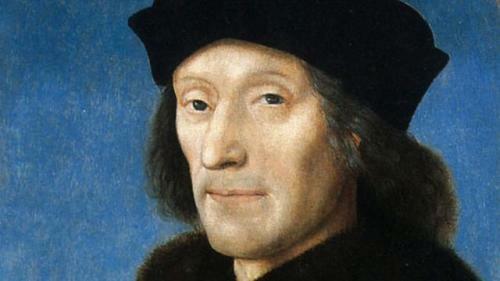 Henry VII was born on January 28, 1457. He died on April 21, 1509. His victory in the Battle of Bosworth Field brought him a victory. He grabbed the crown of England by defeating Richard III. Henry VII is considered as the last English King who got his throne in the battle. To make his position as the King of England stable, he married Elizabeth of York. This woman was the niece of Richard III and the daughter of Edward VI. Wars of the Roses were the civil wars which created boundary in the England. This war never affected his power and stability since Henry VII knew how to control the situation in his kingdom. 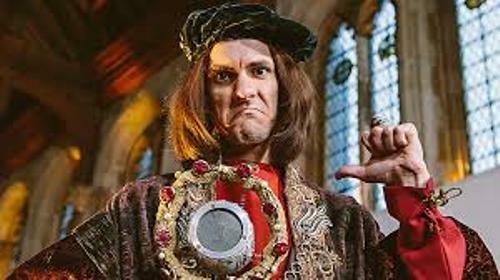 King Henry VII was famous as the leader and founder of Tudor dynasty. He sat as the king of England for 24 years. He gave the throne to Henry VIII, his son. Find out another king of England in King George V facts. King Henry was born on Pembroke Castle. His father was the first Earl of Richmond, Edmund Tudor. He passed away three months after he was born. His mother was Margaret Beufort. She was the countess of Richmond. She gave birth to him when she was only 13 years old. Owen Tudor was the paternal grandfather of Henry VII. He had been a page in the court of Henry V. Owen came from Isle of Anglesey in Wales. Do you know that Henry VII was very rich? During his life, the French throne protected his physics and finance. When he died, he had £1.25 million. When he was a king, he made alliances with other important people. He allied with Holy Roman Emperor Maximilian I. King Henry VII was great with diplomacy. One of his best achievements of diplomacy was seen at Magnus Intercursus in 1496. 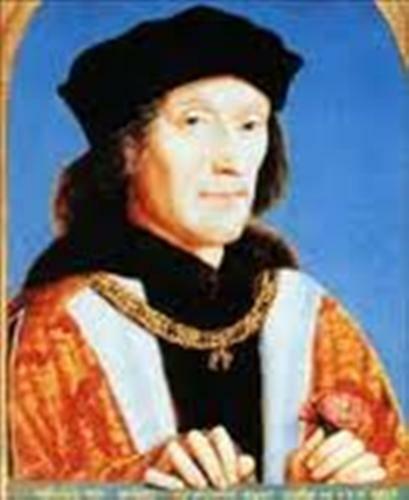 Are you interested with facts about King Henry VII?